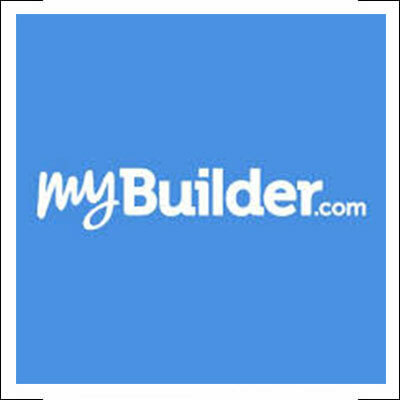 Driveway contractors in Milton Keynes. 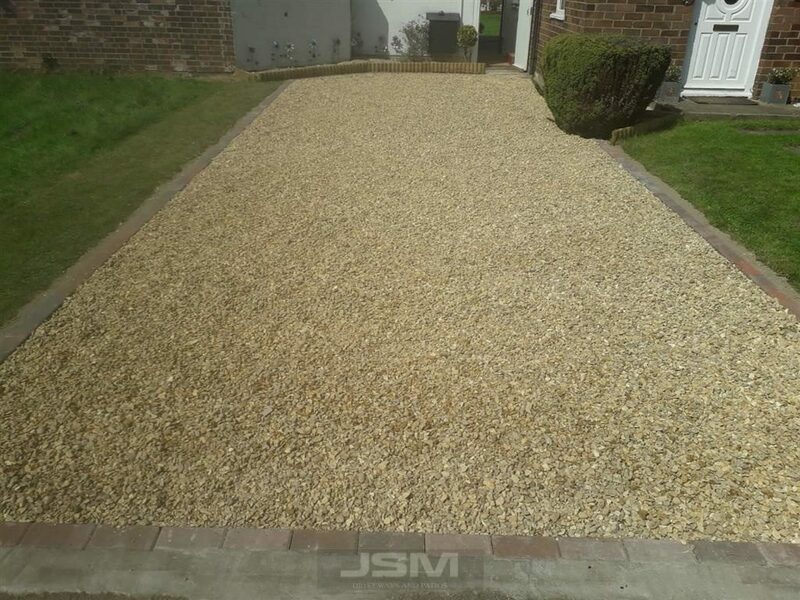 JSM Driveways are your local driveway contractors for Milton Keynes. Offering a range of driveway installations that includes block paving, tarmac driveways, gravel driveways and more. 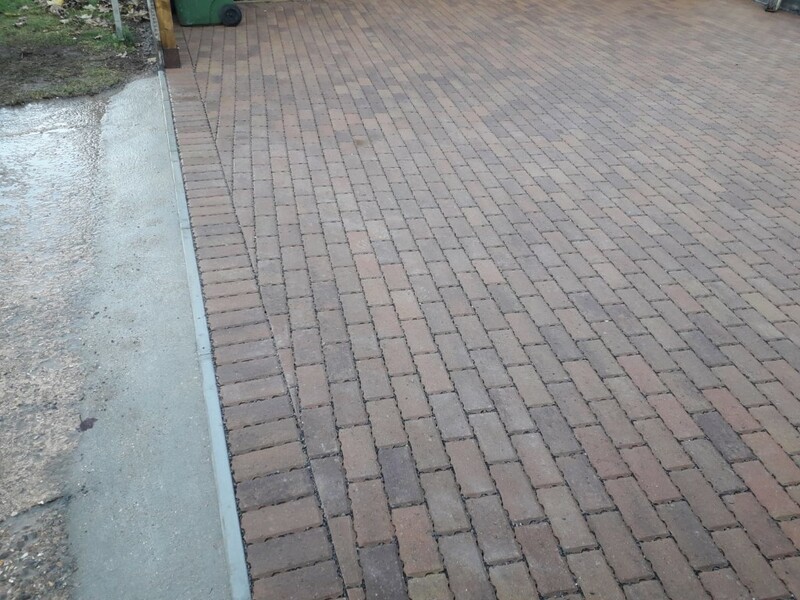 As a reputable driveway contractor, we ensure all our driveways are done to industry approved standards. 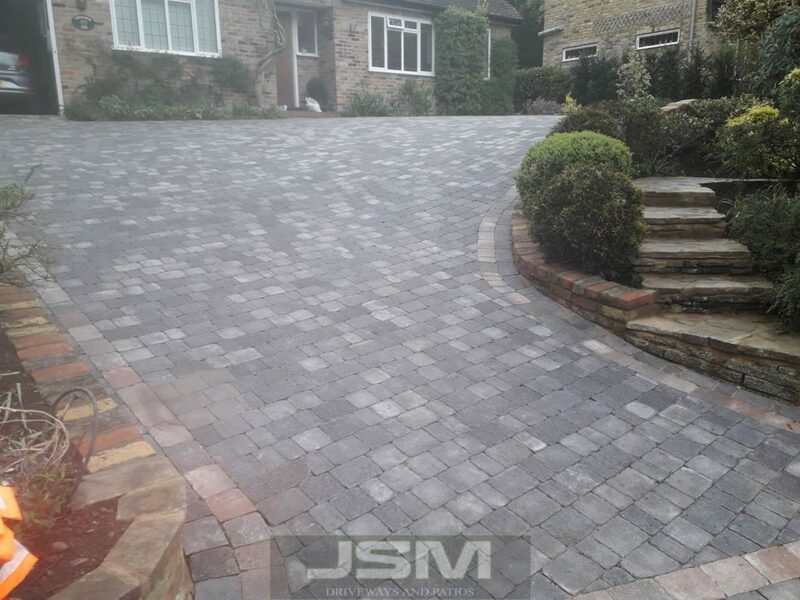 JSM Driveways takes care of it all from start to finish. Ranging from the removal or extension of the existing driveway to installing a new base. 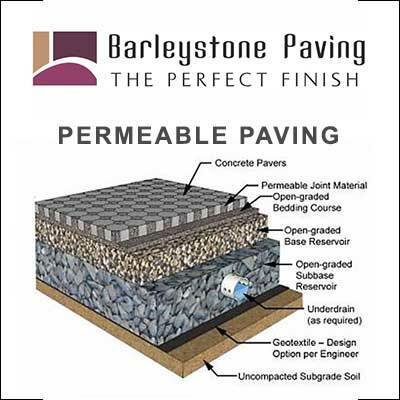 All our base installations are done upon assessment as some driveways require a stronger base than others. We recommend a minimum of a 9 inch depth to ensure a solid base. The installation itself is done with careful attention to detail and to the exact specifications as agreed. 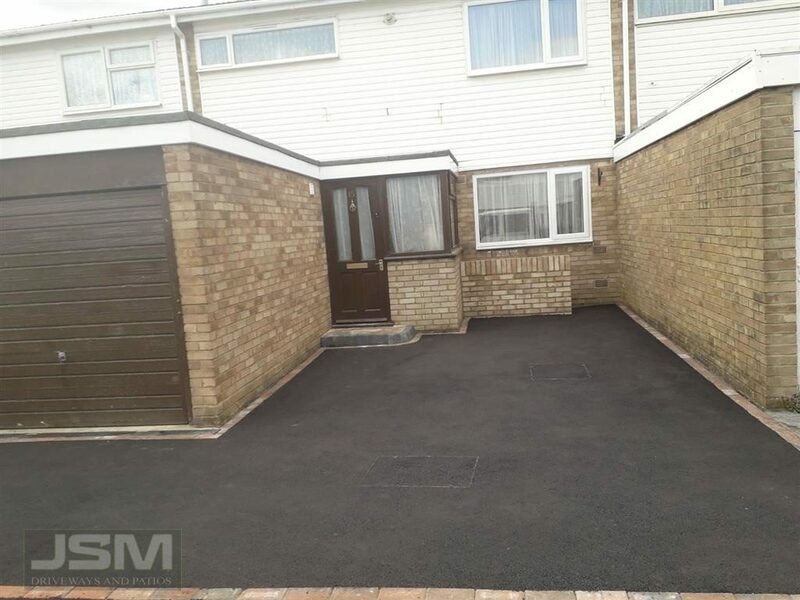 During our free quotation, we can go through the various options for a driveway installation and provide you with options to suit both your budget and your requirements. On heavy vehicular driveways, we would recommend a 60mm block paving or a tarmac driveway built with 2 layers of tarmac (Wearing course and top course), for gravel driveways, we would recommend a larger stone. 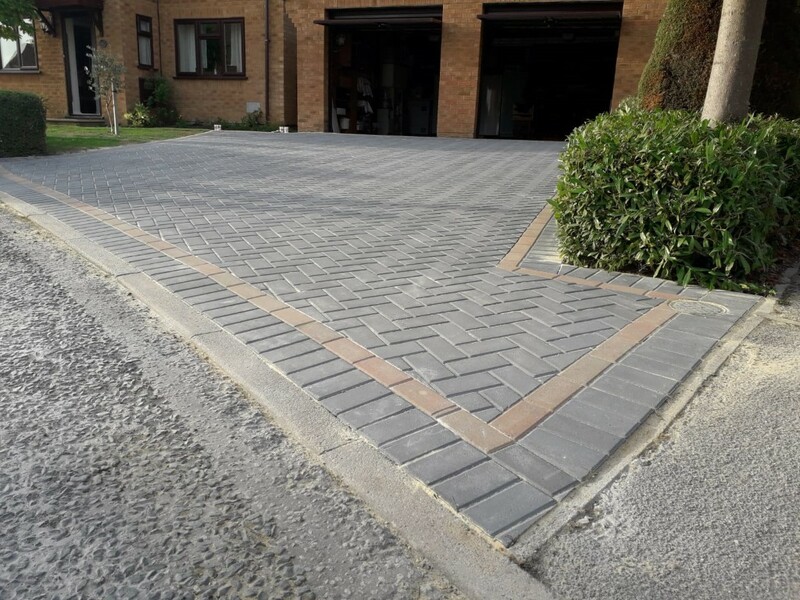 Permeable driveways are becoming very popular with options on either permeable block paving or a gravel driveway which are installed exactly to SUDS regulations. All our driveways are installed with a membrane sheeting to inhibit weed growth. 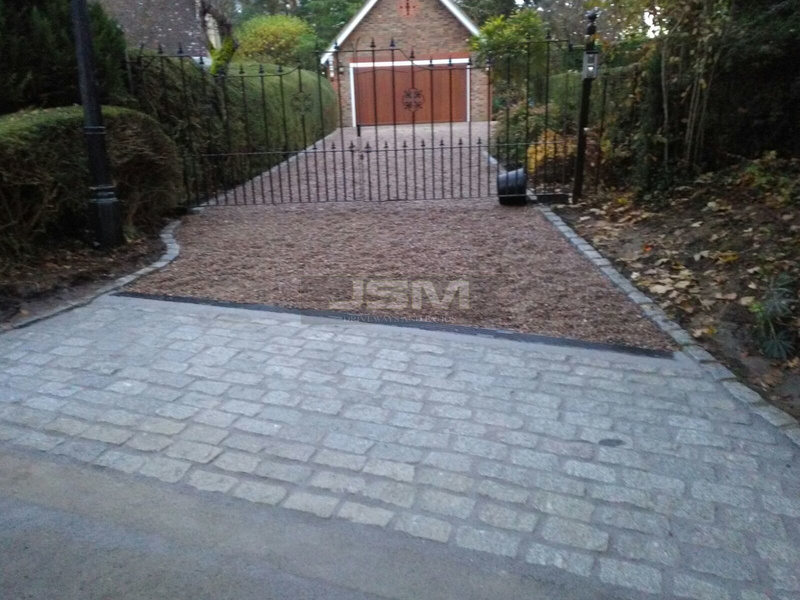 For something extra special, we would recommend a resin bonded driveway. It is the more expensive option but the warranty on a resin driveway is significantly longer and is a non slip surface. It is suitable for any type of a driveway area or even a pathway.